Working experience with reporting and analysis processes. 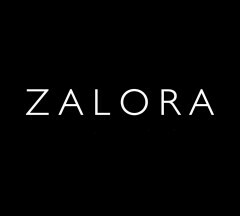 Zalora Indonesia is looking for Finance Supervisor to support the Finance Accounting Manager in preparing accurate and comprehensive reports and coordinating with different stakeholders. The role will be reporting to the Finance Manager and will be based in South Jakarta. Takes initiative to bring relevant financial issues to the attention of his/her relevant stakeholders.